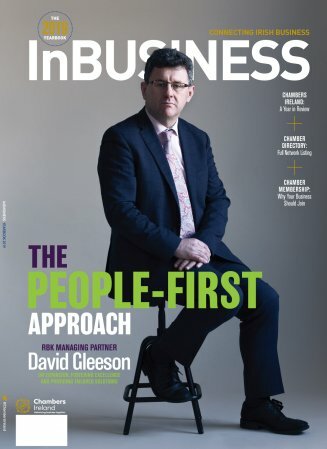 The People First Approach – David Gleeson, Managing Partner of RBK features as the cover story on the Chambers Ireland, InBusiness Yearbook for 2019. “Regardless of the challenges facing businesses today, and RBK’s continued growth, their core values of providing that excellent, tailored personalised service to clients remains. Read David’s full article here.